From women in leadership to saving wombats in the wild … thought leaders from QUT will spend part of their summer break mixing it up with music lovers at this month’s annual Woodford Folk Festival. 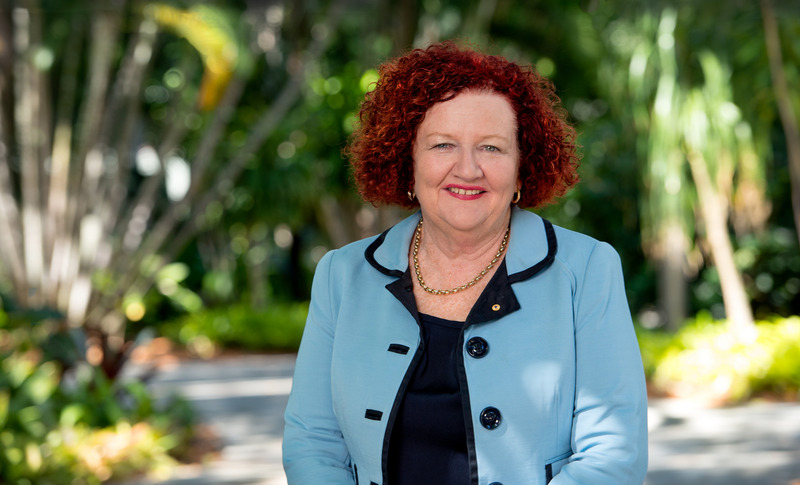 The university’s Vice-Chancellor and President, Professor Margaret Sheil, is among the QUT folk who will be speaking at the event and will tackle the issue of ‘Women Influencers in Higher Education’. She will be joined on the panel by QUT Deputy Vice-Chancellor (Learning and Teaching) Professor Suzi Derbyshire and learning support developer Megan Pozzi. The Woodford Folk Festival attracts around 125,000 patrons each year and is one of Australia’s biggest music and cultural festivals. This year, QUT alumnus Michael Doneman and Ludmila Doneman have taken over the reins as the festival’s new ‘speakers and ideas programmers’ and have put together a diverse guest list of more than 100 speakers. 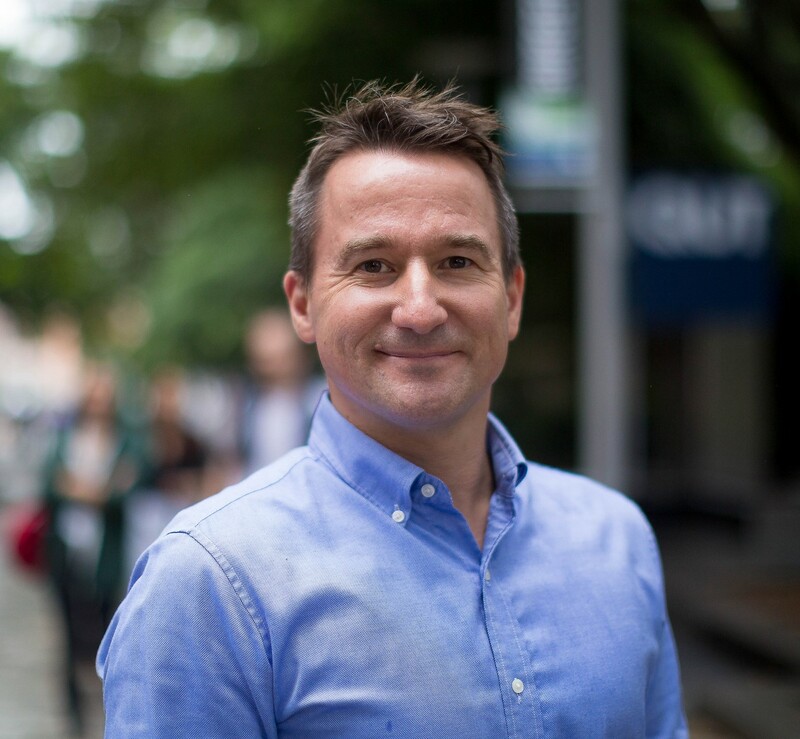 Other QUT speakers include Professor Marcus Foth, an urban informatics expert with QUT’s Design Lab, who will talk about his ‘wombassador’ work mixing sustainability and design to create wombat burrows. Dr Glenda Caldwell will discuss her research in design robotics, as well as lending her expertise to a panel discussion on designing the ideal robotic companion. 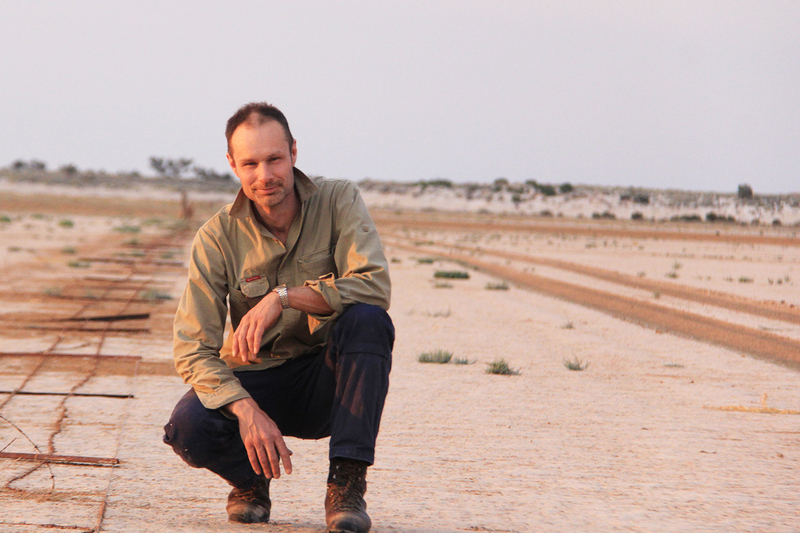 Dr Keith Armstrong, an experimental artist and senior researcher in media arts with QUT Creative Industries, will also be in the hot seat at The Greenhouse. He will talk about the Re-Future arts-led project in South Africa which saw him help design no-cost housing for informal settlements. And artist, curator and PhD researcher John Waldron will talk about his creative health project, the Makeway Lab – a mobile facility that provides long-term patients with access to digital technology. QUT alumni are also speaking at the festival. 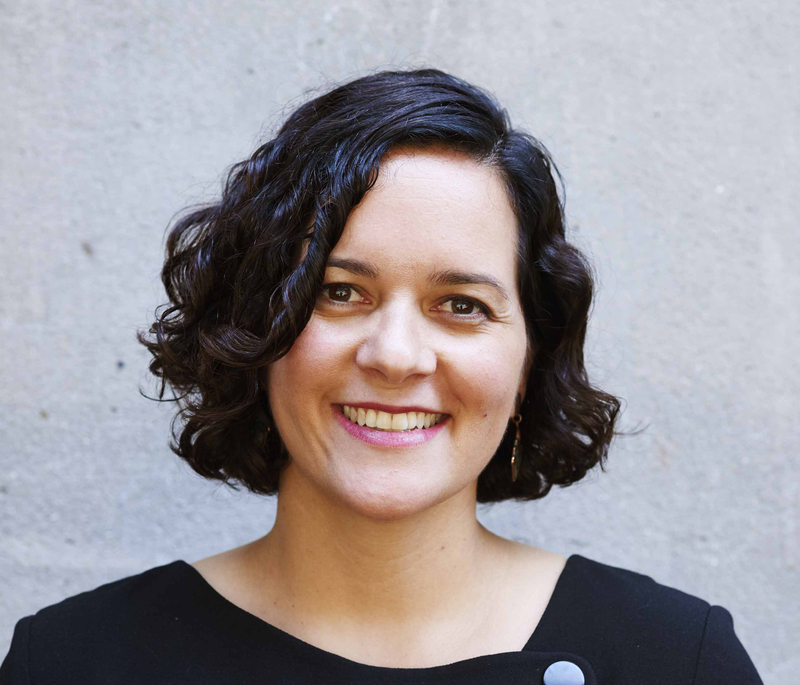 Dr Sandra Phillips will speak on Indigenous thought leadership, Kiana Charlton will discuss incorporating Indigenous perspectives in learning and Leesa Watego will talk about Indigenous entrepreneurship and boosting Indigenous voices through digital platforms. Sat, Dec 29: Leesa Watego, Indigenous Entrepreneurship (panel), 12-1pm, The Greenhouse. Sun, Dec 30 – Prof Margaret Sheil, Prof Suzy Derbyshire, and Megan Pozzi, Women Influencers in Higher Education (panel), 10am-10.50am, The Greenhouse. Sun, Dec 30 – Indigenous Thought Leadership, Dr Sandra Phillips, 3.15pm-4.15pm, Talking Circle. Big ticket guest speakers on the Speakers and Ideas program include festival favourite Dr Karl Kruszelnicki, TV gardener Costa Georgiadis, former Deputy Prime Minister Anthony Albanese, and cartoonist Sean Leahy. This year’s Woodford Folk Festival musical line-up features more than 1000 performers across 25 stages from December 27 to January 1, headlined by Xavier Rudd, The Cat Empire, The Waifs, Kimbra, Dan Sultan and Alex the Astronaut. The festival's program manager, Chloe Goodyear, is another Woodfordian with a QUT connection - she's a QUT theatre studies graduate. For the full speaker program, music schedule, and ticket information visit www.woodfordfolkfestival.com.